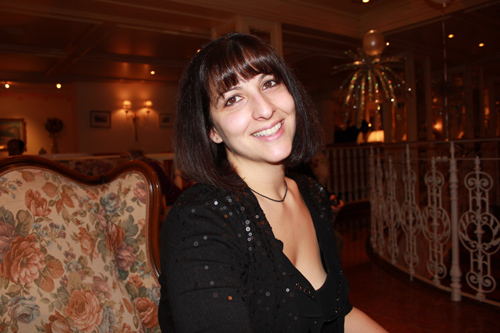 the first book in a Young Adult Fantasy series from author Ela Lourenco! The dictionary defines horror as an intense feeling of fear, shock or disgust. So, horror fiction is writing that evokes one or more of those emotions. This is kind of like saying kissing is when two people’s mouths are touching in an intimate fashion. People who write horror do so all over the spectrum. Some try to shock readers, to obliterate taboos. 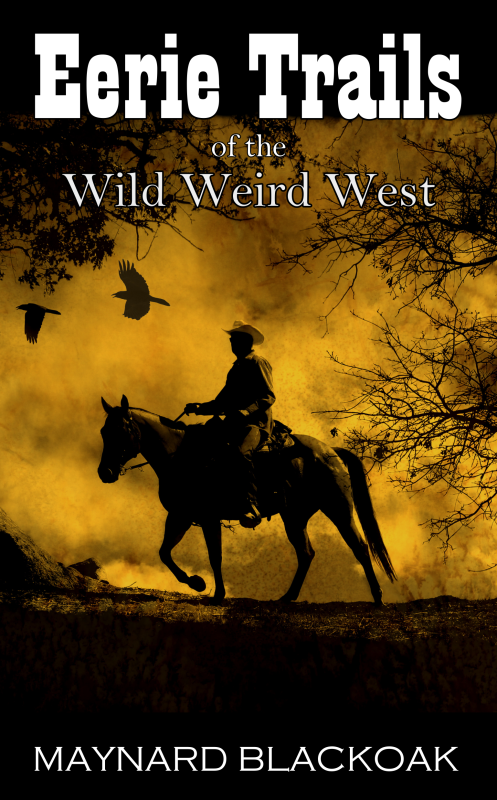 Some are atmospheric, building slow suspense and taking the reader by the hand as the characters slowly go insane. Some are funny, mixing the scares with laughter. I’m fond of those. If you’ve read my stuff you can probably tell. Some horror titillates. Some is crafted with the beauty of a poem. Now, much later, after I’ve learned a thing or two about kissing, I enjoy it very much. My wife seems to enjoy it, too which is a plus. Between second grade and marrying an excellent kisser, I’ve kissed a lot of women (a couple men too in high school, but not really my thing). Some were very nice. Some exciting. Some forgettable. Some made me want to kiss them a lot more. Some led to other things. Some were awful. Long before I wrote horror, I read it. And, just like kisses, some made me sit up and take notice. Good horror is good writing that also evokes intense feelings of fear, shock, or disgust. And good writing will bring me back again and again. It could be fantasy, steampunk, mainstream, even romance – if it’s well-written I’ll pucker up for that author anytime. That’s an analogy. Don’t really try to kiss me. Thanks. I like horror, both as a reader and writer, I think because I like being scared. I like a good shock too. I’m not so keen on being disgusted though. I don’t mind if it’s integral to the story, but I really don’t care for gore for its own sake. In fact, I don’t care for anything gratuitous for its own sake. If it doesn’t move the plot, why is it there? But, hell – if ripping some guy’s guts out and draping them over your head like a hat moves the story along, bring it on. When I was young I was addicted to my own adrenaline. Not literally I don’t think, but I sure acted like it. I needed excitement, thrills, danger. I climbed the outsides of buildings. I walked narrow ledges over fifty-foot drops. I ingested several mind and body altering chemicals, sometimes all at once. I picked fights with dangerous-looking men – for some reason, they never took me up on it. When I was taking risks, I felt alive. Now, I’m not so young. I have a good day job, a (somewhat) burgeoning career as an author, and a family. If I’m getting thrills these days, they need to be vicarious, just to be safe. So I read (and write) horror. It’s good for me. Like kisses. 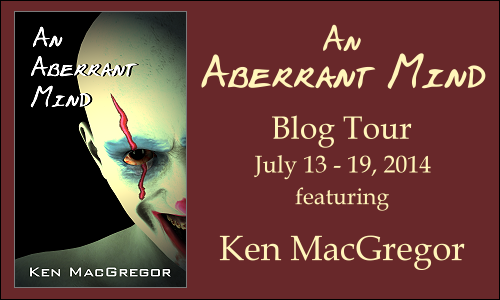 Sirens Call Publications will be giving away 5 (five) digital copies of An Aberrant Mind by Ken MacGregor to 5 (five) lucky winners! Follow the link to enter for your chance to win! 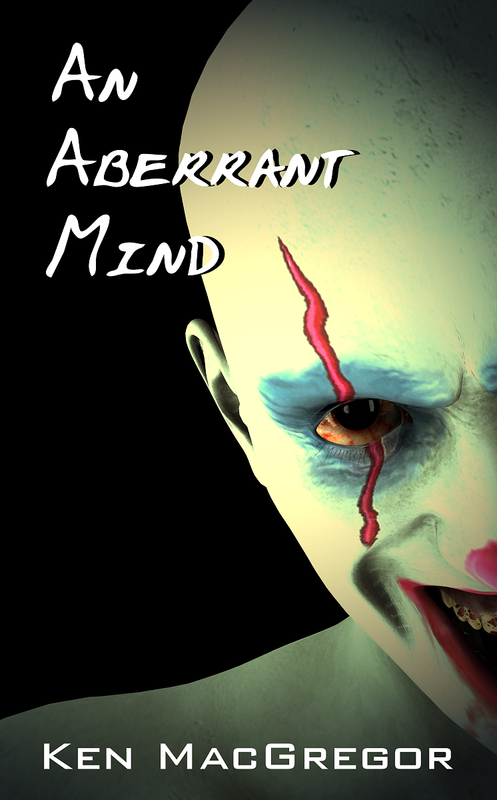 ABERRANT is defined as unusual, abnormal or different. The stories in this book not only differ from most of what you read, but also wildly from each other. 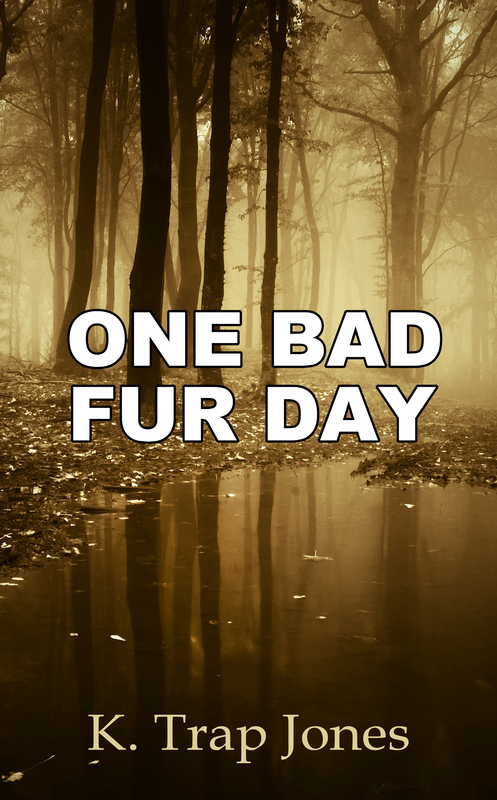 A retired school teacher takes on an elder god and his minion; a werewolf picks fights with sea creatures; a neighbor’s lawn may be eating people. Twenty-two stories: scary, funny, weird and different. In these pages, you will find darkness and fear, revulsion and terror. Mixed with it, however is quite a bit of humor. Sometimes both happen at the same time. So, open it up, join Jim as he fights off zombies with a potato cannon; witness the bloodbath reunion of the first man and his homicidal son; enjoy the monsters, the demons and the deranged. A word of warning, though: you may never eat a bagel with lox again. 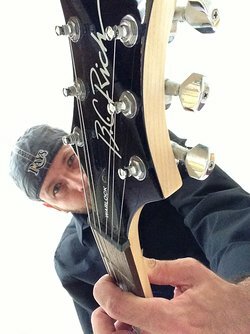 About Ken MacGregor – Ken MacGregor’s work has appeared in over fifty anthologies, magazines and podcasts. 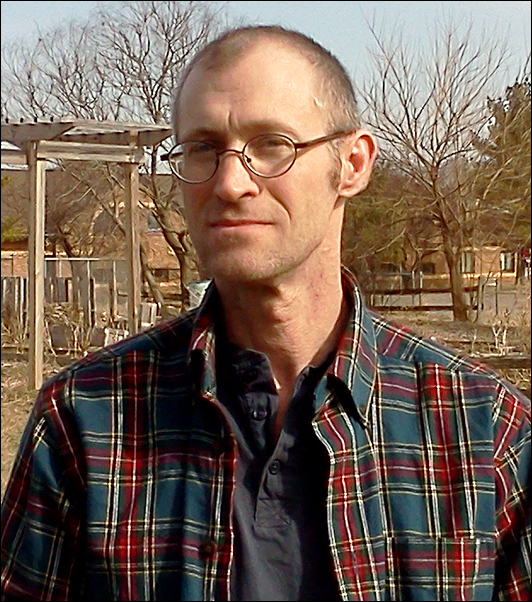 Ken is a member of The Great Lakes Association of Horror Writers and an Affiliate member of HWA. 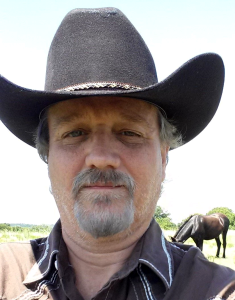 You can find Ken on Amazon, Goodreads, Facebook, and at ken-macgregor.com. Ken’s the kind of guy that, if he found himself stranded somewhere with you, would probably eat you to survive. Ken hopes you enjoyed the stories in this collection and that you sleep just a little less well because of them. Ken lives in Michigan with his family and two unstable cats. Once I had finally decided to take the plunge and write my own novel there was never any doubt that it would belong in the fantasy/paranormal genre as they have always been my own favourite reads. And the truth is that I have a ‘crazy’ imagination (direct quote form one of my old school reports!) and love thinking outside of the box so it came as no surprise to those who know me when I first cooked up the idea for Essence. 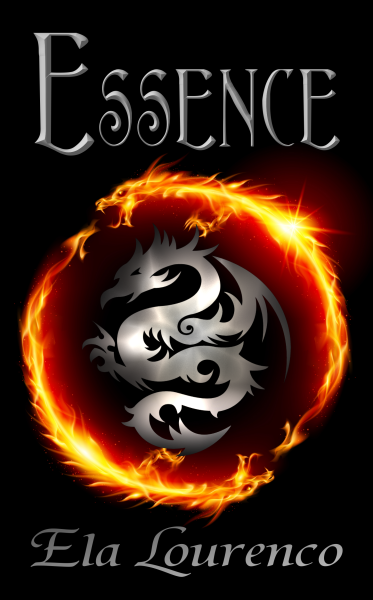 One of the questions I get asked the most is ‘How did you come up with the idea for Essence’? And if I am to be completely honest I will have to admit that it all started with Katra – my idea of the ‘perfect’ heroine; a young woman who had strength and vulnerability in equal measures, a serious nature alongside a wicked sense of humour… Once she took root in my mind, I wanted to write about Katra and her quest. And, as cliché as it sounds, the story did pretty much write itself. I would wake up every morning excited to get writing and see where the story would go next, and what new obstacles would line Katra’s path toward her destiny. I think my husband got tired of asking me what was going to happen next in the story only to be told ‘I don’t know, it hasn’t happened yet.’ Now, don’t get me wrong, there was a lot of planning involved in writing Katra’s story in terms of the different supernatural races and histories and creating new worlds… But in terms of the actual plot, well, I just let the characters guide me through their lives and adventures – they all became very much real to me and sometimes led me in directions I hadn’t even considered. Every writer has their own method of writing and planning and of getting inspiration but for me it always starts with a basic idea and a three dimensional character, everything else is built up on that foundation and revolves around it. I didn’t just write the story, I lived it. 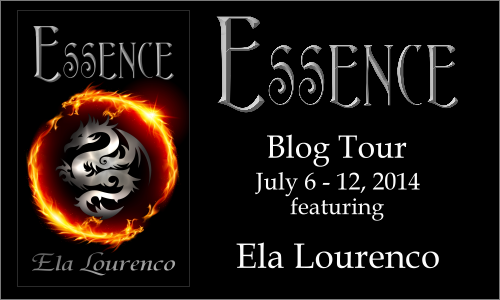 Sirens Call Publications will be giving away 5 (five) digital copies of ‘Essence’ by Ela Lourenco to 5 (five) lucky winners! Follow the link to enter for your chance to win! Katra is a Fae Hunter in a world once ravaged by a terrible war. Having lost all memory of her childhood and rightful identity, her duty is now to protect the tentative peace brokered by the varying races of the supernatural world. When an evil darkness begins to spread, draining young witches of their power, Katra must find a way back to her true past in order to save the future. Enduring many trials as ever-increasing powers awaken within her, Katra must also struggle with the mixed emotions her new partner, Blade – a Black Dragon – is rousing within her. Together they must battle the shadows that plan to devour the world they know and prevent its decent into another thousand-year war. 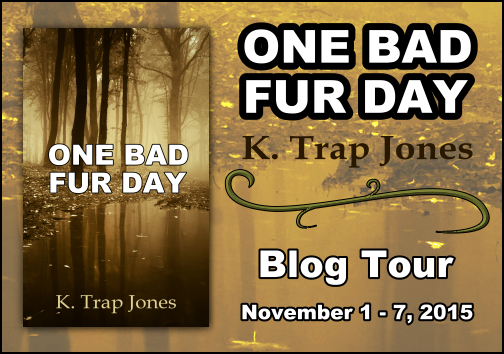 Can Katra hold onto her strength as the truth of her very being begins to unravel? Can she bear the weight that ancient prophecy has placed on her young shoulders? Or is her destiny to regain her true self, only to lose the world she is sworn to protect?